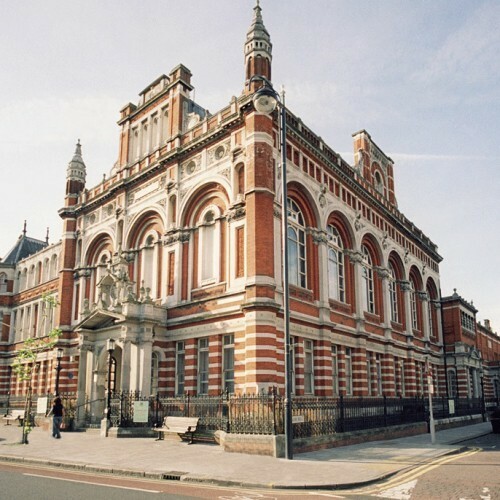 The Great Hall is a unique Wedding and Events Venue known as the former Leyton Town Hall. It is located in East London nearby the Queen Elizabeth Park where the Olympic and Paralympics Games were held in 2012. 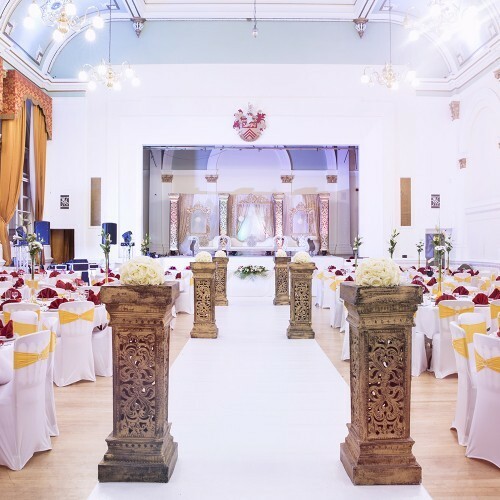 The hall is in a Grade II listed building with a traditional English grand and regal atmosphere, but its interior provides a modern touch simultaneously. 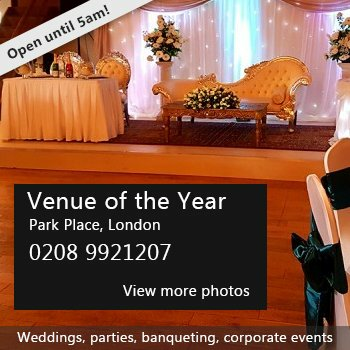 The venue can be used for various types of events from corporate events, birthday parties and weddings for up to 250 guests. 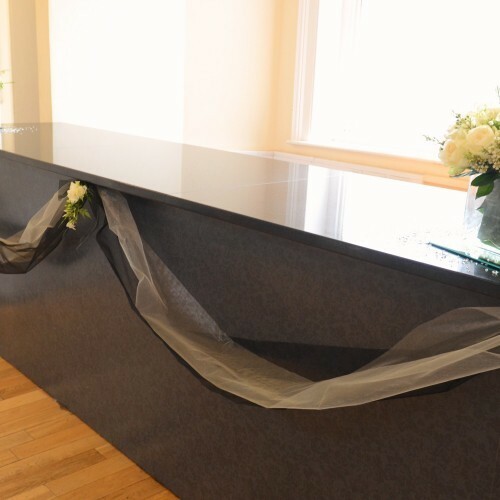 Special features include a Bar/Reception area and a Bridal Suite. 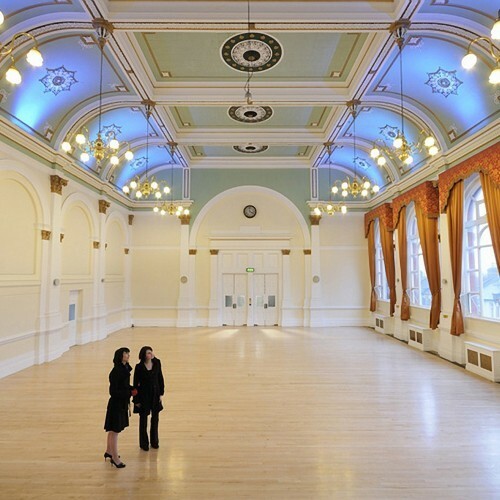 Availability: The hall is generally available for hire seven days a week from 12:00-23.00 subject to availaibility. There have been 0 reviews of The Great Hall. 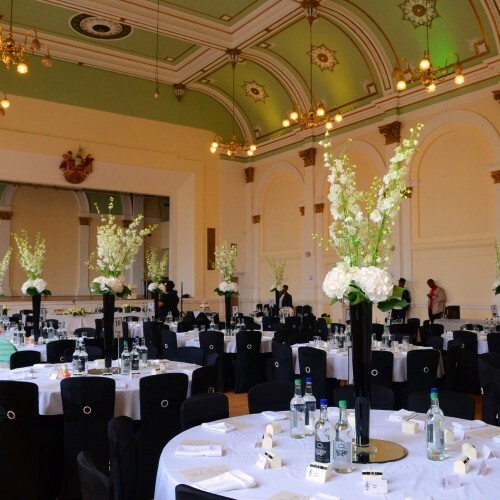 If you would like to send The Great Hall a booking enquiry, please fill in the form below and click 'send'. Perhaps some of the following halls within 5 miles of The Great Hall would also be of interest?